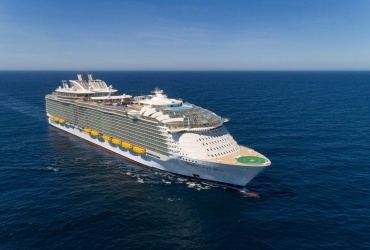 The fleet of Royal Caribbean Quantum class ships is set to increase, with the construction of a fifth vessel announced this week. The build is a continuation of Royal Caribbean’s partnership with the Meyer Werft shipyard in Germany, with projected debuts of brand new Quantum class ships almost every year between 2014 – 2020. 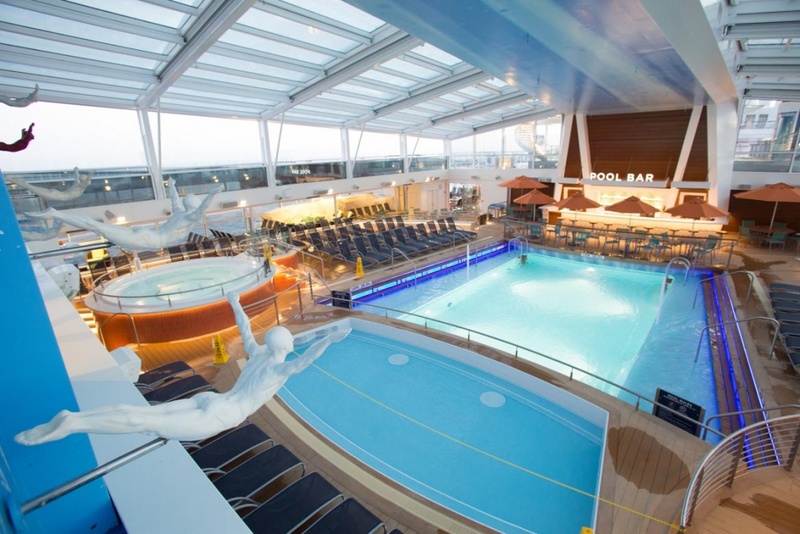 Two Quantum class ships are already in service, introducing passengers to the new breed of ‘smart ships’ that dazzle with original features and never-before-seen innovations. 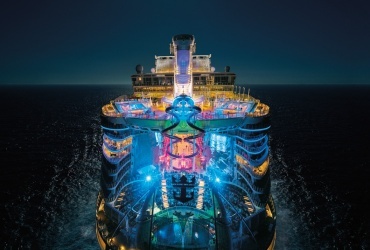 The new Quantum class ship which has yet to be named, is scheduled to enter the fleet in 2020, and the news is warmly welcomed by Royal Caribbean Cruises CEO Richard Fain. 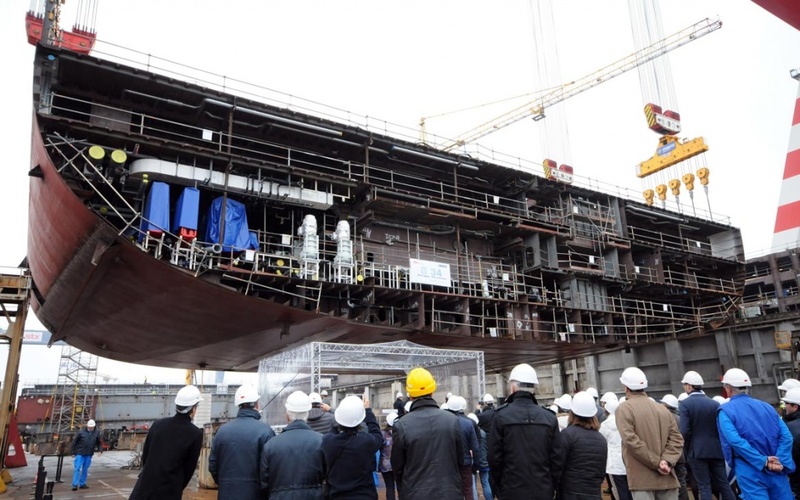 “These ships have been received with excitement and performed exceptionally well across the globe…we fully expect that momentum to continue as we add to this innovative class of ships,” Mr Fain said in a statement announcing the new build. 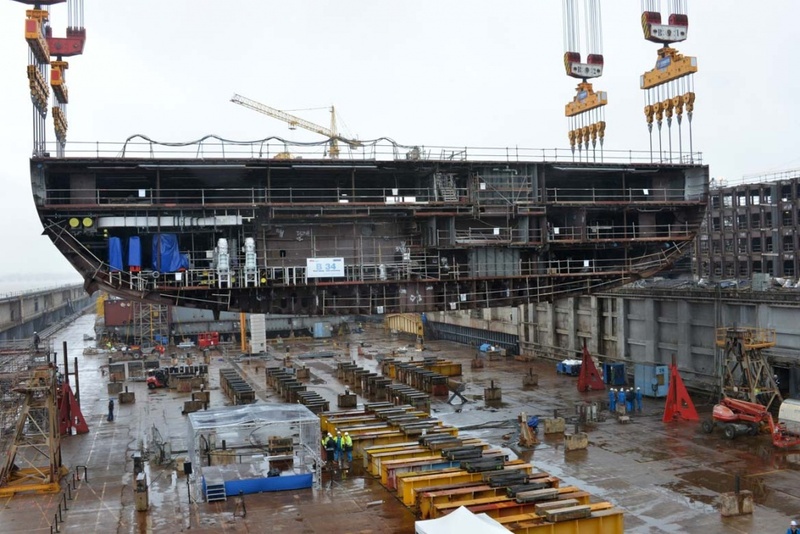 The keel for Royal Caribbean International’s fourth Oasis class ship was officially laid today at the STX shipyard in St. Nazaire, France. 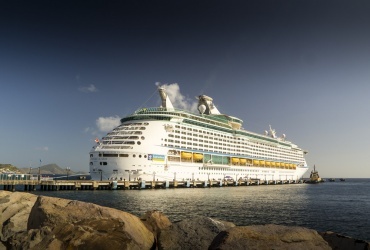 Royal Caribbean Quantum class ships are the second largest of all passenger ships, with only the Royal Caribbean Oasis class vessels larger on a gross tonnage basis. 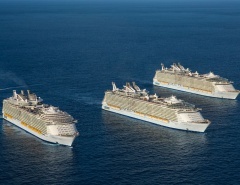 The increasing fleet is in response to worldwide passenger numbers, with interest in cruising reaching unprecedented levels. 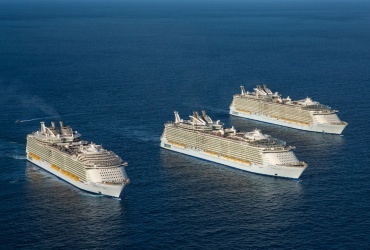 Royal Caribbean projections predict passenger capacity increases of between 3.4% to 6.6% every year between now and 2019 to meet the demand. State-of-the-art features and cutting edge technology don’t come cheap. 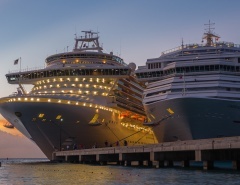 Projected capital expenditure for construction of new Royal Caribbean mega-ships between 2015-2019 is expected to be around $8.4 billion. 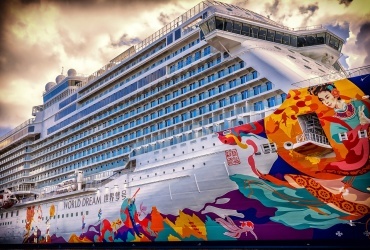 This gives some indication of the enormity of the worldwide cruise ship industry in today’s travel and vacation market, and it’s still growing. 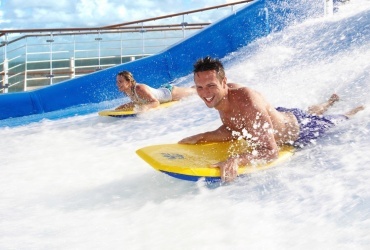 Quantum of the Seas and Anthem of the Seas, delivered in 2014 and 2015, have already proven themselves as extremely popular cruise ship options. 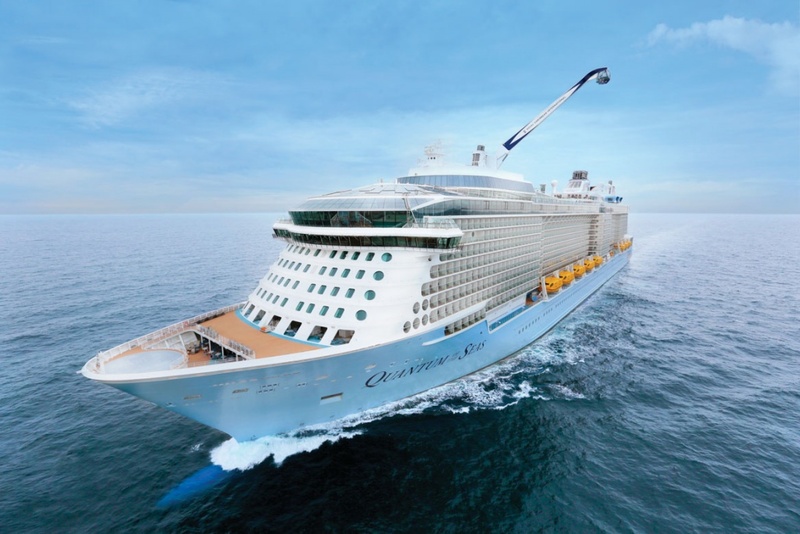 Ovation of the Seas is scheduled for launch in mid 2016, and another as yet unnamed Quantum vessel will be ready by 2019. 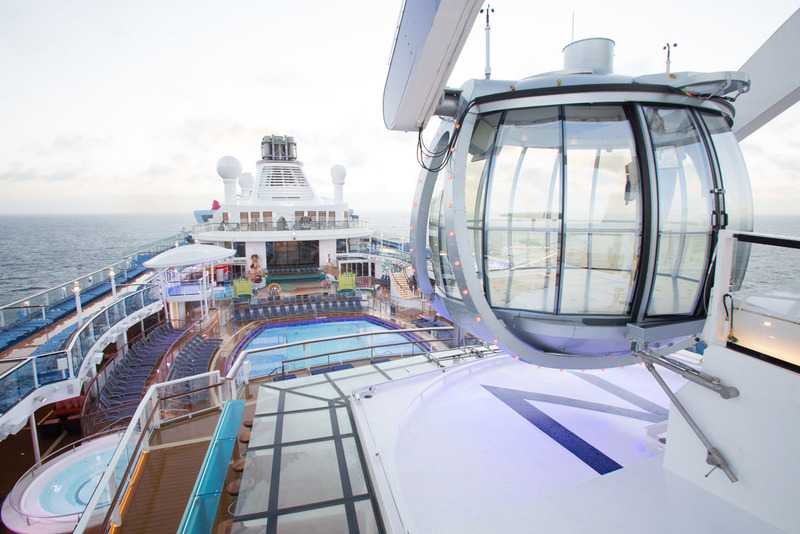 Industry firsts on the vessels include the ‘NorthStar’ observation tower, a glass-walled capsule that lifts guests above and beyond the edge of the ship to a height of almost 100 metres. 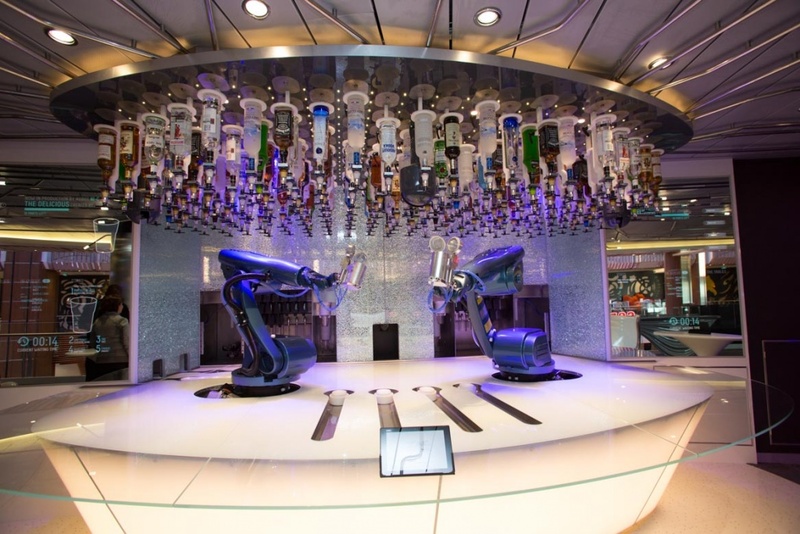 Another futuristic innovation is the introduction of robot bartenders that mix the perfect cocktail every time. 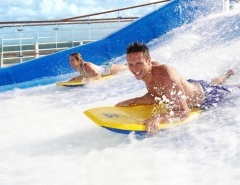 From skydiving simulators to industry-first bumper cars at sea, there is never a dull moment on Quantum class ships. The new technology isn’t only limited to entertainment diversions either. 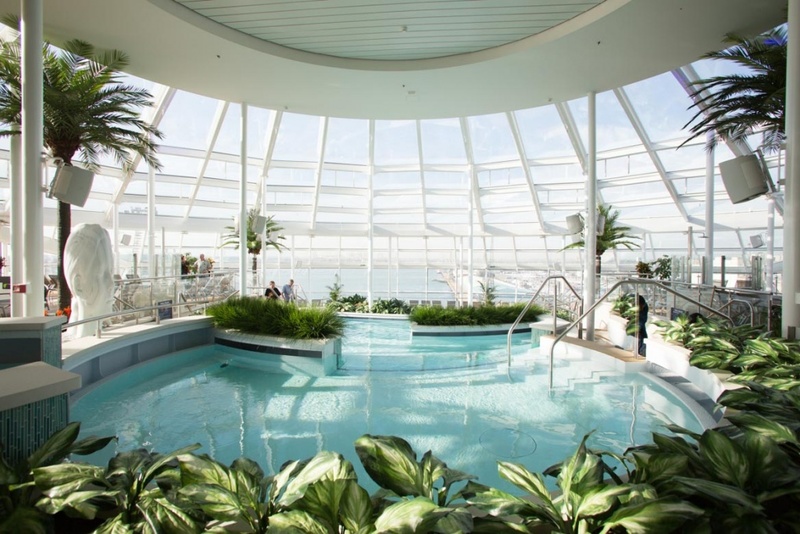 These advanced vessels boast high speed internet and digital check-in procedures that cut down on boarding times. Quantum class passengers come from all walks of life, and group bookings of all sizes are accommodated in style. 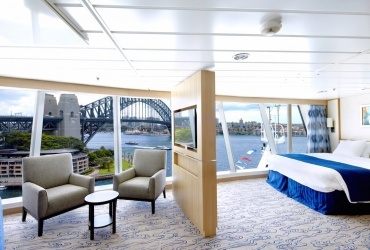 The ships host 4,180 guests at double occupancy in 2,090 staterooms all luxuriously appointed, with options to suit every travel budget. 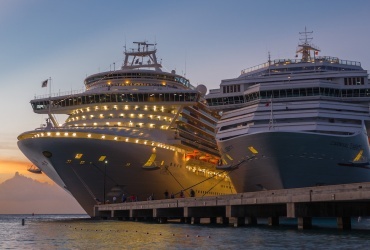 The sheer size of the Quantum class ships has also facilitated Royal Caribbean with the capacity to increase the size of staterooms by almost 10 percent compared to those on the earlier Oasis class vessels. 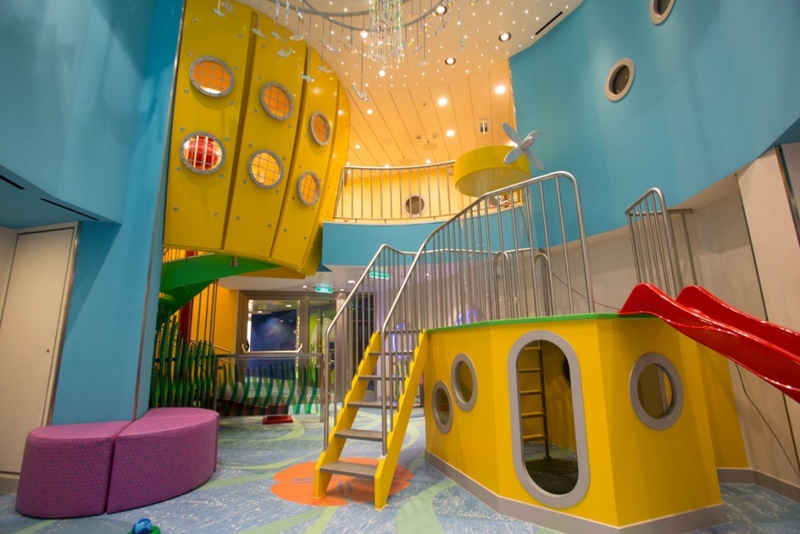 There are 16 passenger-accessible decks on Quantum class ships, with plenty of room to explore, mingle, or find a private nook or corner for a little time out. 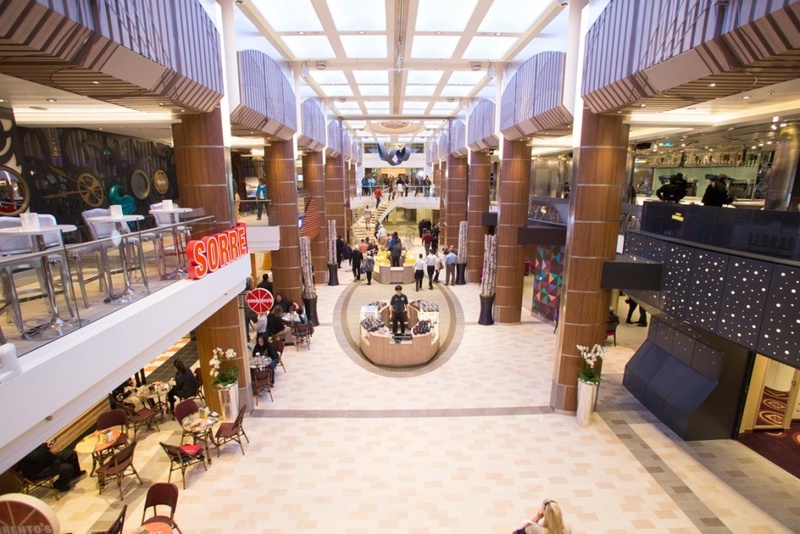 Here are just a few more features that attract passengers to travel the world in style. 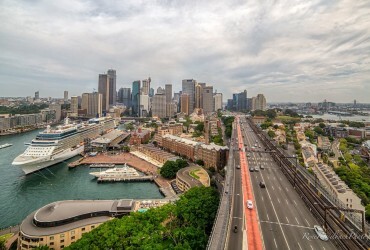 The new Royal Caribbean Quantum class vessels are being eagerly anticipated around the world and in Australia, where Ovation of the Seas, to be launched in 2016, will be based in Sydney for sailings during the Australian summer of 2016-17. Although all Quantum vessels belong to the same class, the ships are ever-evolving, with features and attractions on the different vessels varying slightly. 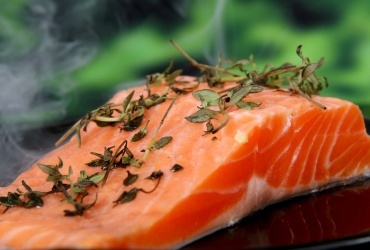 However, fun, adventure and the experience of a lifetime is guaranteed.